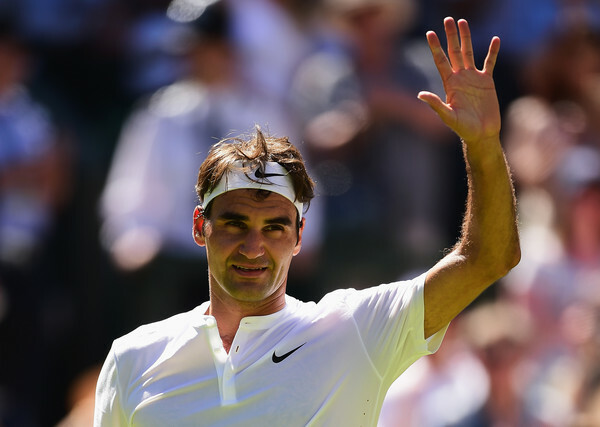 Roger Federer started his quest for a record 8th Wimbledon title with a comfortable routine win over Damir Džumhur 6-1, 6-3, 6-3 in an hour and 7 minutes to reach the Round-2 of Wimbledon for the 13th successive year. 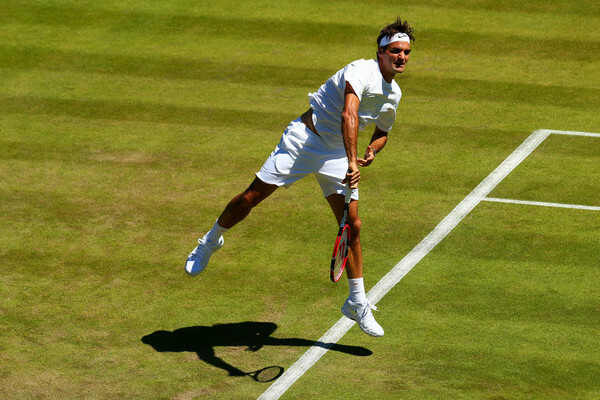 This was just the 5th time (1previosuly 999, 2000, 2011, 2014) in Roger Federer's 16 appearances at Wimbledon, when he played his 1st Round match on Tuesday, else, all other years, he's played his opening round match on Monday. 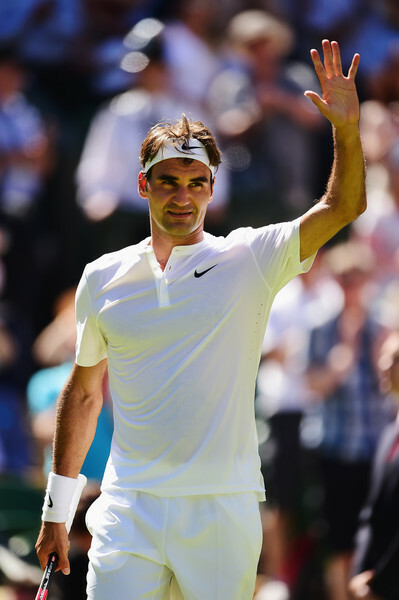 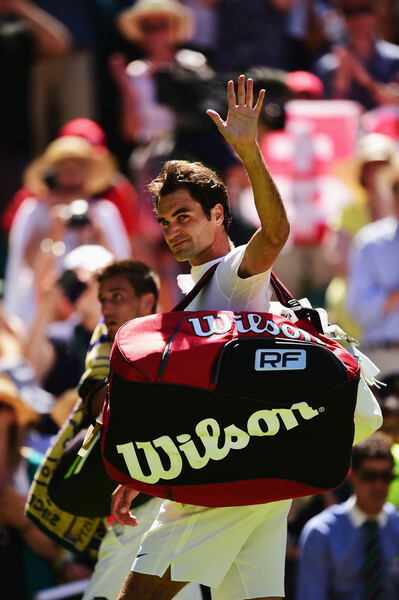 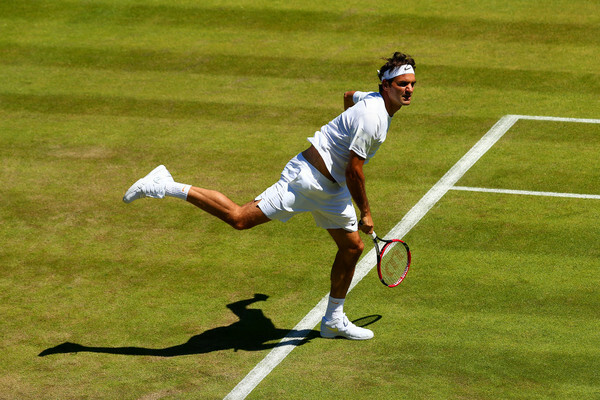 Wimbledon is Federer's 63rd consecutive major & overall his 65th major. 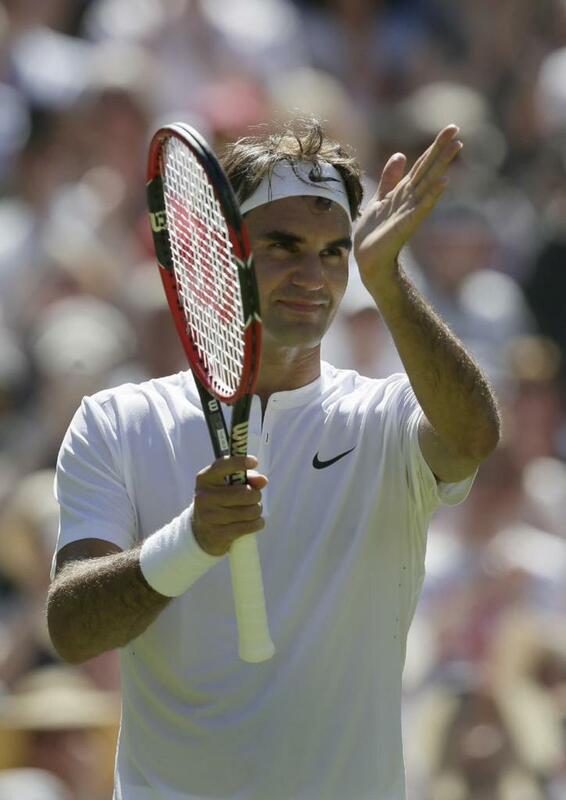 No other Tennis player (male or female) has played in more consecutive majors/grand slams than Federer. 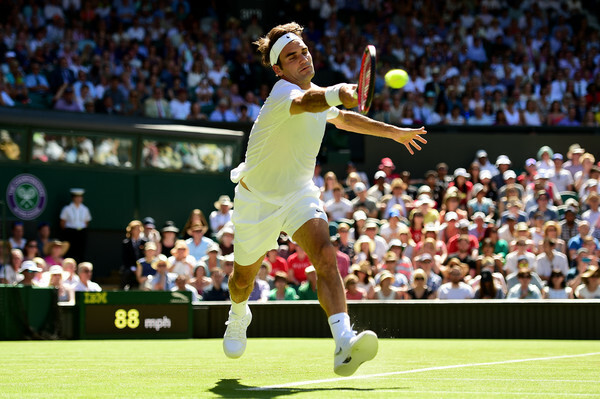 Before Wimbledon, Federer shared the record with Ai Sugiyama (who appeared in 62 majors). 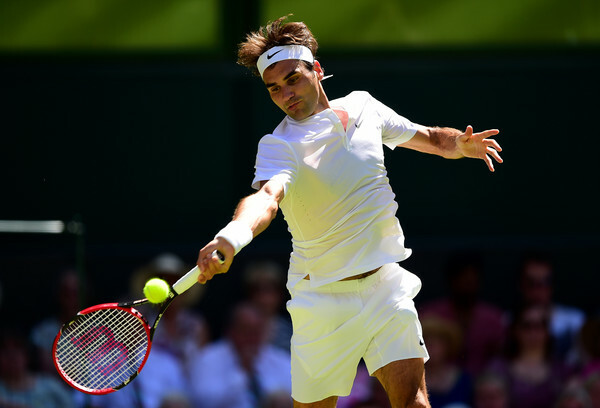 While, Wayne Ferreira appeared in 56 consecutive majors followed by Stefan Edberg who appeared in 54 consecutive majors. 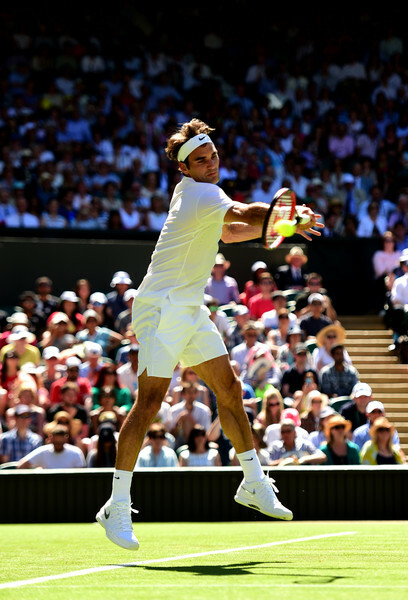 Federer didn't face any break points on his service. 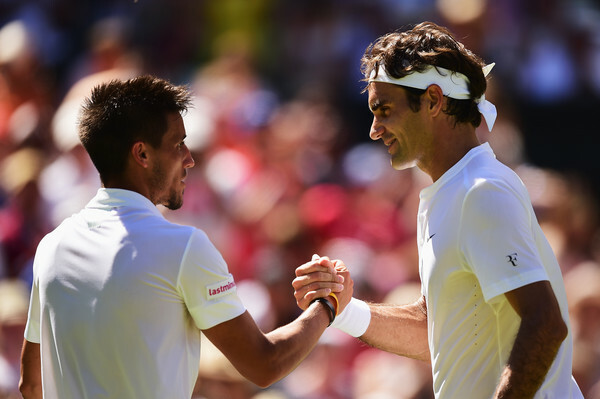 He broke Džumhur's service twice in the first set, once in the second set and twice again in the 3rd set to comfortably win the match in an hour and 7 minutes. 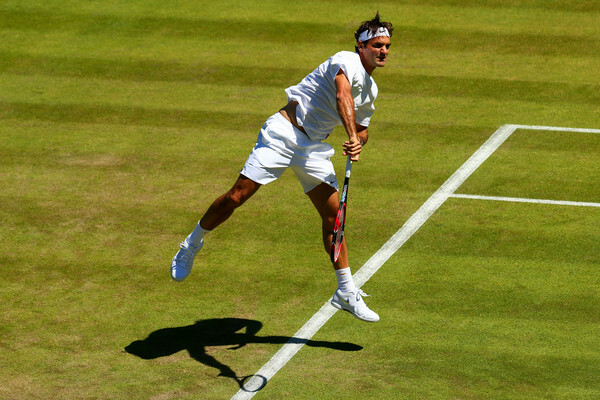 This was Roger Federer's 3rd fastest match win at Wimbledon & overall, his 4th fastest match win at majors (spread across all 286 major matches that he has won excluding forfeits/ retirement of his opponents). 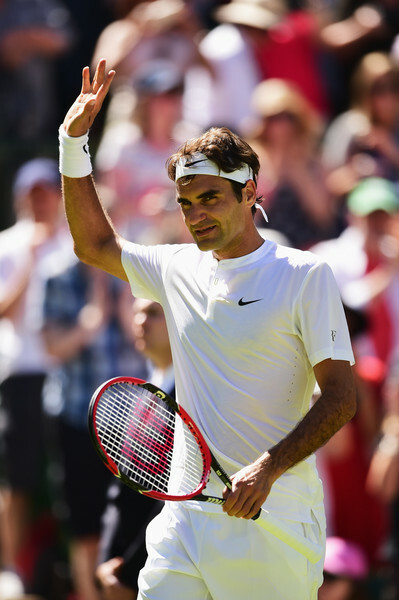 With this win, Federer crossed the 91 million USD prize money mark. 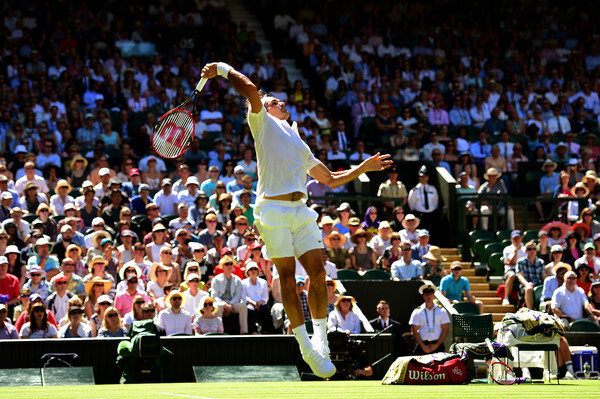 Federer's 2nd round opponent will be Sam Querrey & his 2nd round match will be on Thursday. 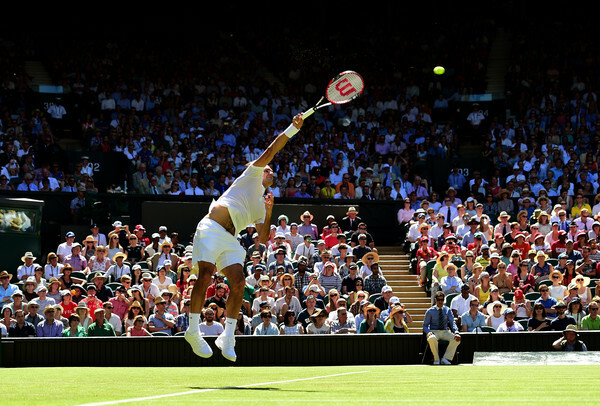 Just hope that the block doesn't affect too many other regions. 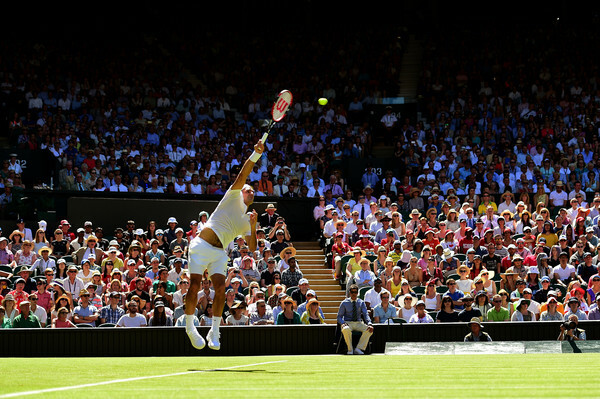 It is so annoying when people do this, it just spoils things for tennis fans.